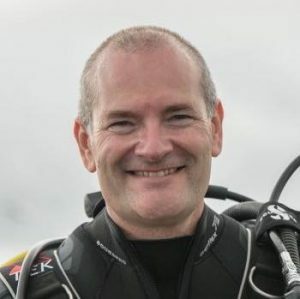 “As I have developed my interest in and skill as a underwater photographer over the years, I have relied on Carey Harmer for the ideal combination of great products, competitive prices, good advice and excellent customer service. Unlike the big box stores, you are greeted by name and waited on by very knowledgeable people who help you select the right equipment for your goals and your budget. Carey also offers the added advantage of taking your old equipment in trade and offering used equipment for sale, adding to the affordability of quality camera equipment and upgrades. If you’re an expert yourself, you might save a few bucks buying on line or shopping at the big boxes — but if you want somebody to take the time to help you make a good purchase decision, I highly recommend Ocean Photographics.